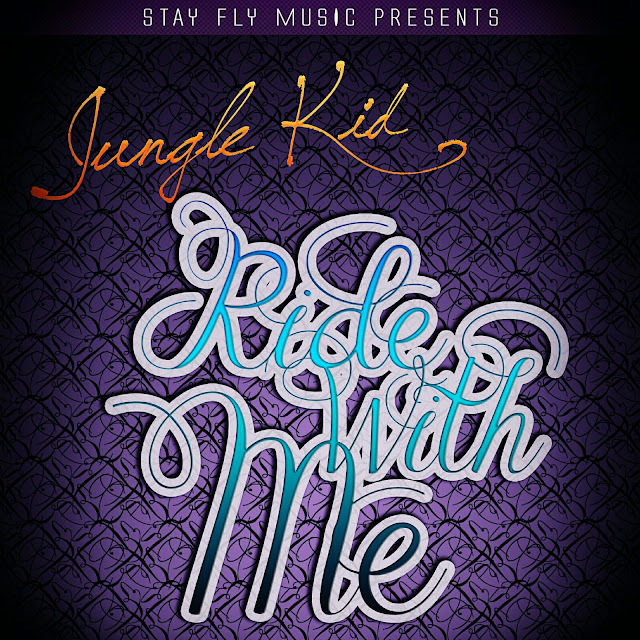 Stay Fly Clan's Jungle Kid announced the release of a suprise joint titled Ride with me via his facebook yesterday and being consistent with the verbs he had heads all over Zim making many an airtime vendor a buck richer to facilitate the swift download of the new heat.Even more suprising though,was Jungle's announcement that he had handled production on the project,from the rock inspired beat to the actual mixing and mastering of the track. The chorus dude Welly aka Wellz was quite nice advising us to ride with the team thats taking over.His chorus and the alluring beat are however overshadowed by the verbal gymnastics Jungle exposes our eager ears to.The way the dude stretches our long gone ancestors' language to the limit is a marvel to listen to. Right now vakuhwa kuda kuhwa"
We spoke to Jungle's brother and Stay Fly co-founder Settie Chikwati aka Sir about a possible release date for Jungles' second studio album Stone City (after those bars we had to fam,we had to) and he said the date is still under wraps as the label is still deciding which album to put out first between Stone city and Mambo Trigga's Trapaholik. Sir however confirmed that the 18 tracks which are likely to make up Stone City have already been written so new music is a given as we await the release of the album. Follow Jungle on facebook @Jungle Bango and visit his reverbnation page too to get his previous work.